CONTRACTORFIND.co.za™ is proud to showcase only the best, registered and certified Laminate Flooring Installers in East London. Need qualified Laminate Flooring Installers for the job? CONTRACTORFIND.co.za™ is the place to find them! All the listed Laminate Flooring Installers below have been screened and certified, ensuring that their service and quality is the best in East London. 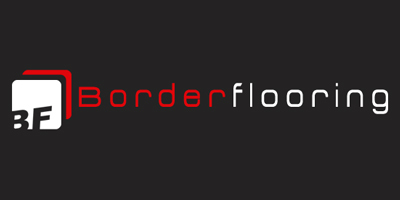 Find the top Laminate Flooring Installers in East London now. All types of flooring supplied and fitted with 17 years experience and personal service. 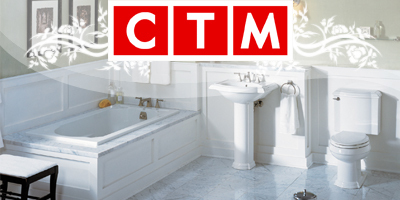 When CTM decided to stock laminated floors, we were faced with many choices. We decided to approach this problem the same way we deal with our tiles; select the best ranges from the best factories, then use our buying power to create value. Elf Laminates is the name we have given the selection we have made. 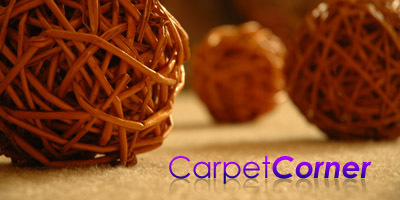 ``The flooring specialist`` as we are known supply and install a wide variety of carpeting, vinyls and laminate wood.